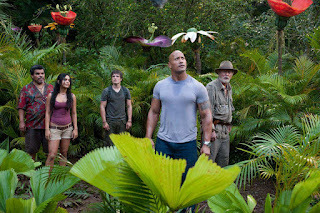 Home / Brad Peyton / Dwayne Johnson / Josh Hutcherson / Michael Caine / movie / New Line Cinema / Vanessa Hudgens / Warner Bros. / “Journey 2: The Mysterious Island” this 2012! “Journey 2: The Mysterious Island” this 2012! 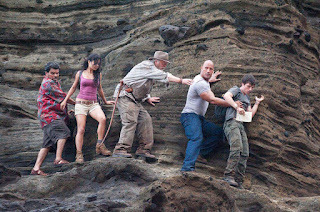 The follow-up to the 2008 worldwide hit “Journey to the Center of the Earth,” New Line Cinema's “Journey 2: The Mysterious Island” takes moviegoers on a fun and fantastic new adventure to parts unknown, a place so remote it has lain hidden for centuries … and, when found, is almost impossible to escape. The film stars Dwayne Johnson, Vanessa Hudgens, Josh Hutcherson and Michael Caine. 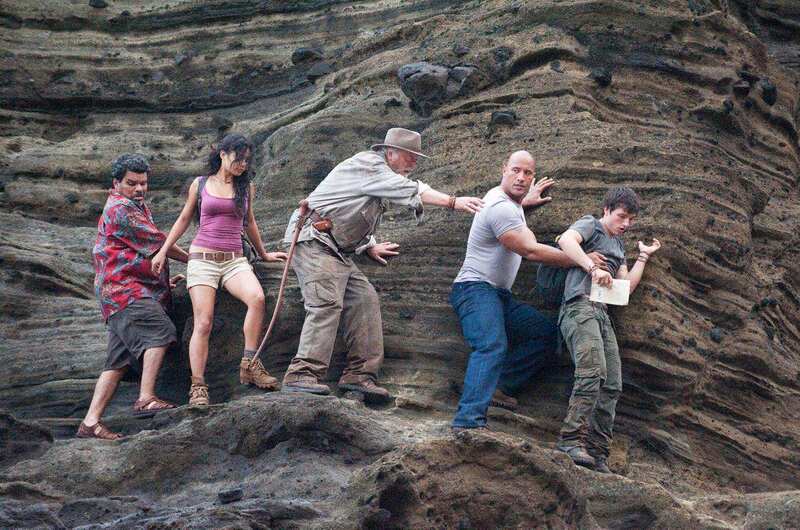 In 2008 that film broke ground as the first narrative feature to employ the Fusion System, a sophisticated digital 3D camera rig developed by James Cameron and cinematographer Vince Pace, and subsequently used on “Avatar.” Not surprisingly, the “Journey 2” filmmakers returned to the Cameron Pace Group for state-of-the-art strategies and equipment to capture the depth and scope Peyton wanted to achieve in a range of real-world environments. 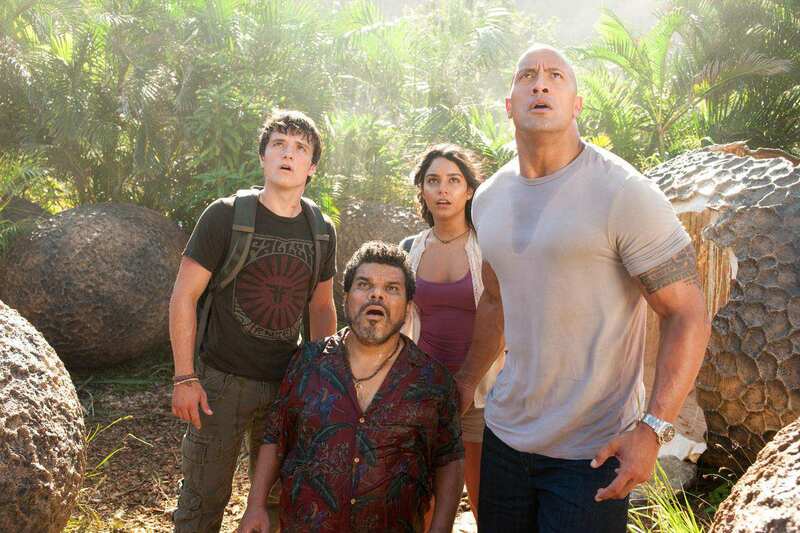 Opening in theatres beginning February 2012, “Journey 2: The Mysterious Island” is a New Line Cinema presentation, will be distributed by Warner Bros. Pictures, a Warner Bros. Entertainment Company.